The seven-count indictment against Stone, a self-proclaimed “dirty trickster,” is the first criminal case in months from special counsel Robert Mueller. 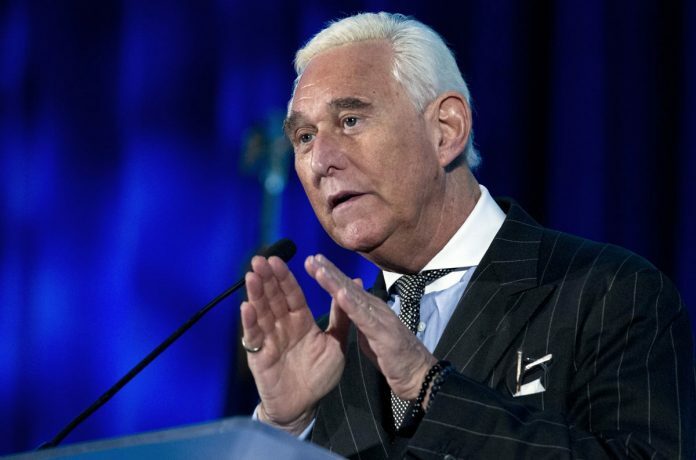 The indictment does not charge Stone with conspiring with WikiLeaks. Roger Stone, a confidant of President Donald Trump, was arrested Friday morning in the special counsel’s Russia investigation and was charged with lying to Congress and obstructing the probe.